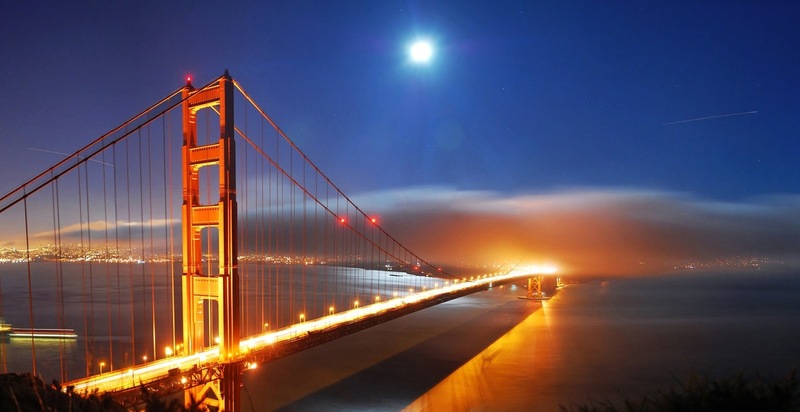 San Francisco is a highly sought-after city for both homeowners and renters. For both parties, owning or renting a house in the Bay Area is definitely not cheap. San Francisco is one of the most costly cities to reside in the U.S.
For this reason, house sitting in San Francisco offers great benefits for both traveling homeowners and temporary renters. Below we share the benefits of hiring a San Francisco house sitter for homeowners. Depending on how long a house is left uninhabited, San Francisco homeowners can benefit from hiring a house sitter in many ways. Pets can be cared for in the comfort of their own home. Additionally, this eliminates the cost of having them cared for by pet lodge or kennel. A house sitter serves as an added layer of security. Depending on the neighborhood in San Francisco, this can be important ensure peace of mind. In the case of emergencies (such as natural disasters or sick pets,) a house sitter can address the situation while keeping in close contact. Mail, newspapers, and package deliveries can all be handled by the house sitter, minimizing the need to put a temporary stop on these deliveries. Gardens and house plants can be watered and cared for. For extended periods of time away, good house sitters will perform basic upkeep, such as dusting and vacuuming. Finding highly experienced house sitters in San Francisco is not always easy, but the search can be very advantageous. With the home, pets, and belongings all being watched over by a trusted individual, traveling homeowners can rest assure knowing their assets are safe. There are many different resources out there to find trusted house sitters in San Francisco, for instance SanFranciscoHouseSitting.org is great online resource that offers free house sitting services in San Francisco and throughout the Bay Area. Other popular online resources include HouseSittersAmerica.com and TrustedHouseSitters.com. However, the latter two website are more general and not specific to individuals looking for San Francisco house sitting gigs. There's also CraigList.org, where many interested house sitters will post listings of their services.